The New Objectives Module is a great tool to help Project Managers define and keep track of different objectives within your organization or individual projects. 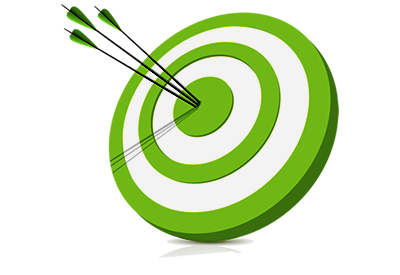 You will be able to create your own customized objectives to manage different goals for each project, client or any work item with goals. Objective Description: To further explain what you plan on achieving. Initial, Intermediate and Final Objective Values to show what you want to work towards. Start and End Dates, because objectives must be achieved within a specified timeframe. Current Value, to show where you are standing. Contact us to get your Objectives Module today! For more information on the Objectives Module contact us!